FOCUS | The Best Boutique Gym and Fitness Hub in Henley-on-Thames. FOCUS, our boutique gym and fitness hub extends our leisure and lifestyle offering, and delivers an outstanding fitness experience. 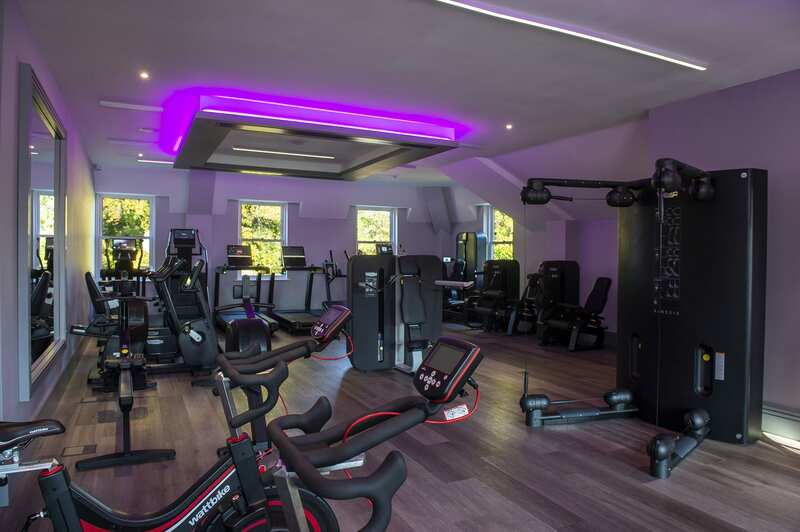 Making the most of our stunning setting, FOCUS offers the latest state-of-the-art technology, an extensive free-weights area, stretching and relaxation zones and a group cycling studio. 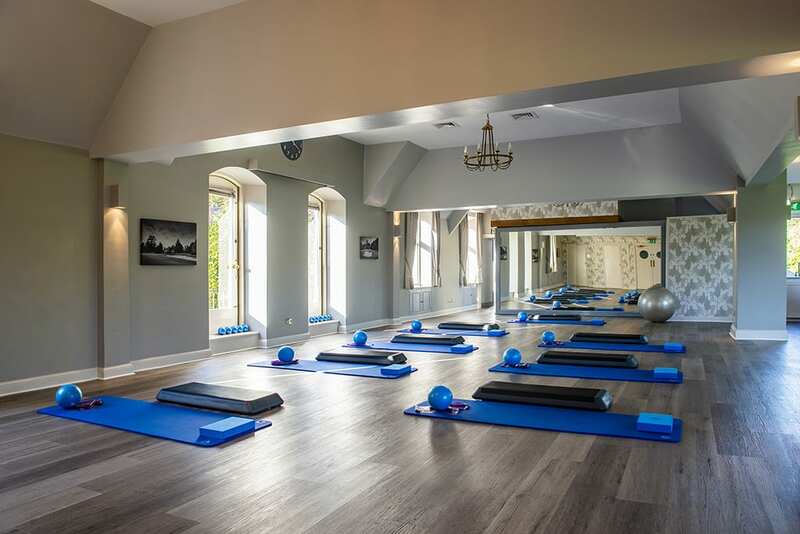 We’re proud to offer an evolving programme of complimentary cardio, core strength, conditioning and relaxation classes. Our timetable of over 30 classes per week means our members benefit from the best class/member ratio in the Henley-on-Thames area. 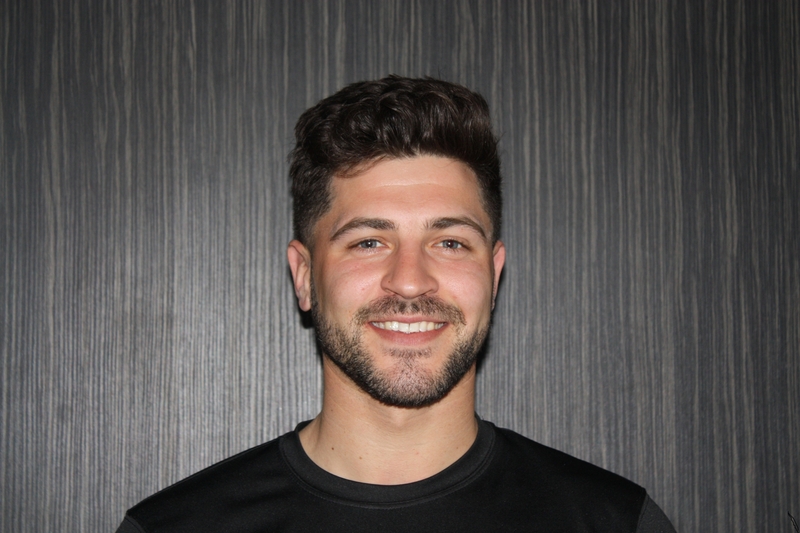 For those who prefer one-to-one support, our highly-qualified team of personal trainers are ready and waiting to work with you. We’d love to welcome you as a member, and help you achieve your fitness goals. Explore our range of membership options and find the one that’s just right for you. We’d love you to join us. Explore our unrivalled, and continually evolving, schedule of fitness classes. There’s something here to motivate you for sure! Bring a friend along to try out a class and receive a month free when they join! 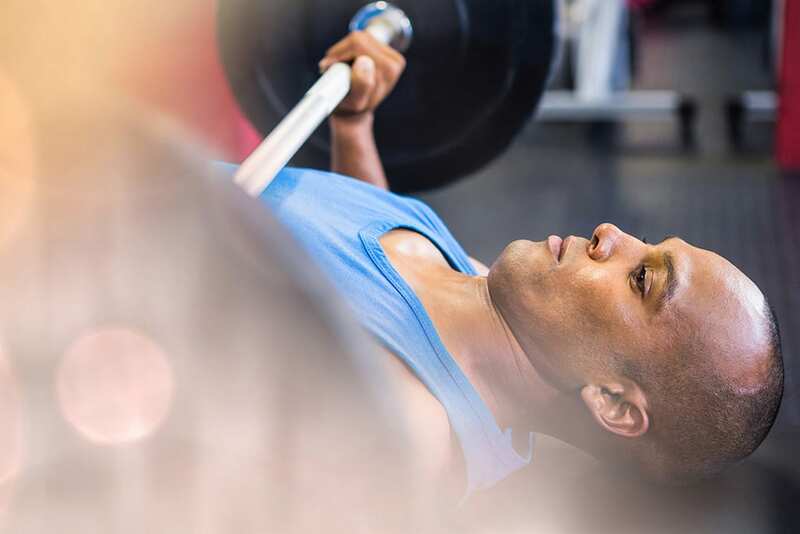 Our state-of-the-art gym offers the very latest cardiovascular and resistance equipment from TechnoGym and other leading independent manufacturers, with an emphasis on rowing and cycling. Highlights include the new ARTIS top-of-the-range fitness technology (offering a fully connected workout experience), Kinesis ONE ( a unique functional training space with hidden weight stacks providing resistance across three planes of human movement), SKILLMILL (a new way to accomplish professional sports training in a highly effective solution), SKILLROW (the first rowing machine capable of improving anaerobic power, aerobic capacity and neuromuscular abilities in a single solution) and Wattbike (the pioneering indoor power trainer for the ultimate indoor cycling experience). 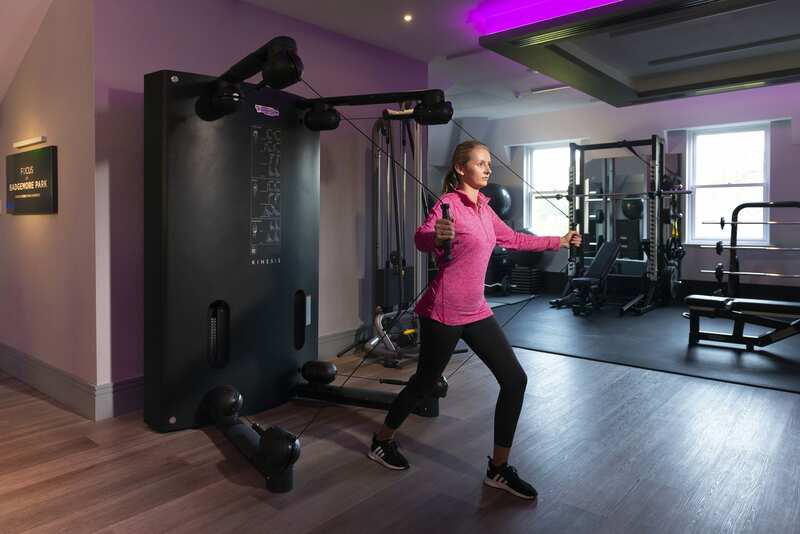 Our highly-experienced team of fitness instructors will be delighted to introduce you to the different pieces of equipment and help you really maximise your workout with a personalised programme. Callum can’t live without weight training and he counts signing a professional contract with London Irish as the highlight of his career (until joining the B:MORE team, of course). 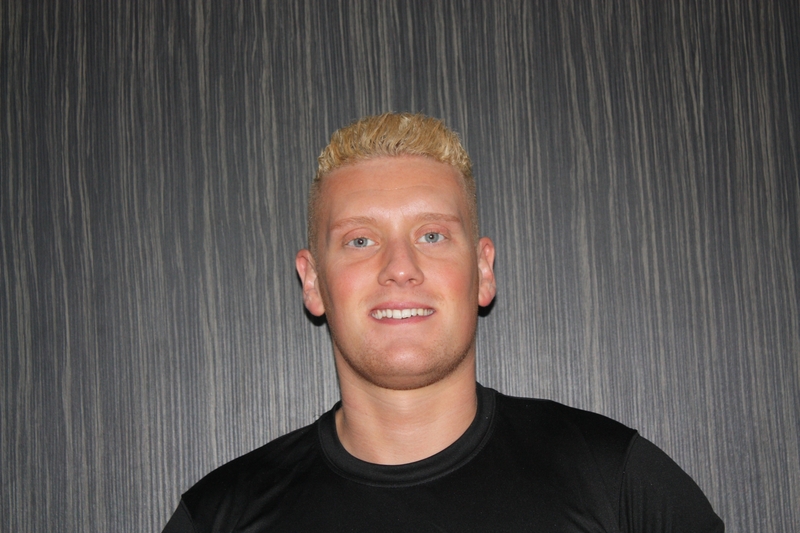 Asa is always on hand as a qualified personal trainer. His colleagues describe him as ‘loopy’ and say he couldn't B:MORE focussed when it comes to keeping fit. 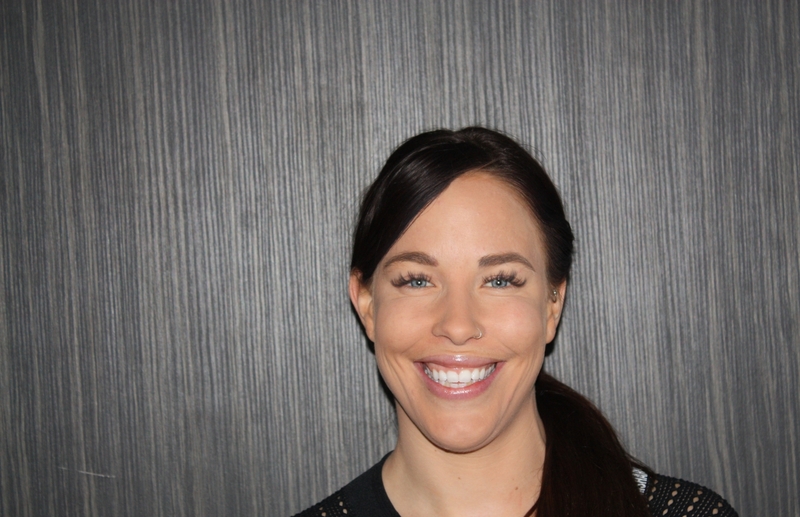 Laura is a fantastic personal trainer who has trained triathletes for Iron Man, no less. "By doing what you love, you inspire and awaken the heart."